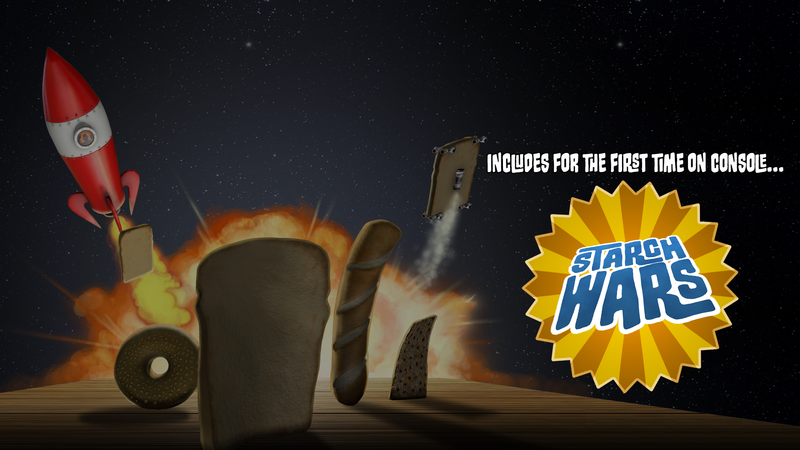 I am Bread on Steam! Our latest game: Purrfect Date! Enter your email to get news and bread related puns to your inbox!